AMW active wear with a comfortable fit. 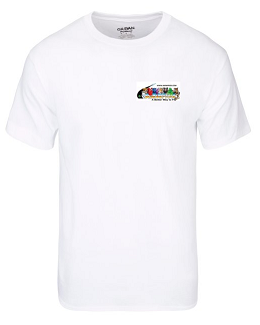 These stylish and sporty T-shirts deliver easy-going comfort with a classic crewneck fit. They’re designed to keep you cool and dry – making them a great choice for exercising, running errands or Launching Rockets. 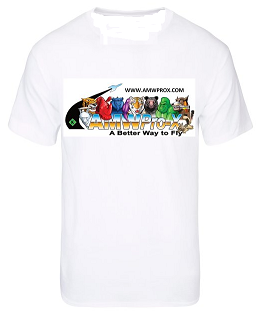 Includes the cool AMW logo to make these T-shirts align with your brand!